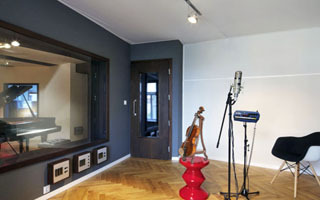 This N.F. 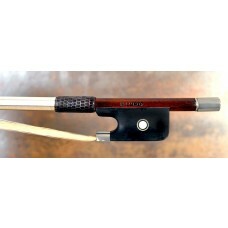 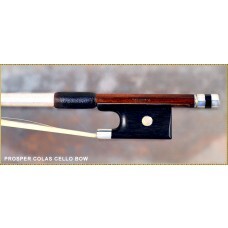 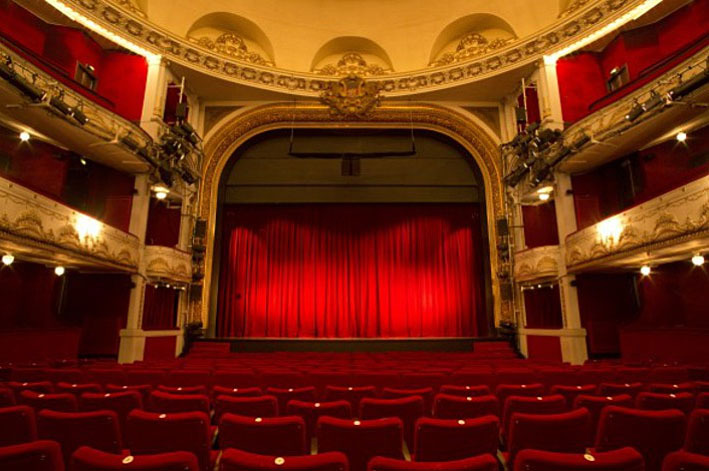 cello bow is a bow that is well balanced, plays very easy and produces a full and strong cello sound. 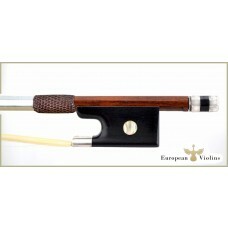 I have played also a Fétique cello bow, but this Vorin feels a little bit more elegant and refined in the hand.